Off topic from music & mixes, my fiance & I found out on Thursday, June 11 that we will be having a baby girl. We almost didn't find out because she was moving all over the place...plus the cord was down between her legs so it was hard for the tech to see. But, nonetheless, there will be a little baby girl added to the fam before the end of the year!! A couple of days later (after alot of disagreements), Heather & I decided (pretty much) on a name. We're looking at Caylee Grace-Anne. Caylee is a name that we both like. Grace is from Heather's grandmother and Anne is from my mom. So, it looks like the name thing is down. Now, we gotta start gettin all the baby things!! 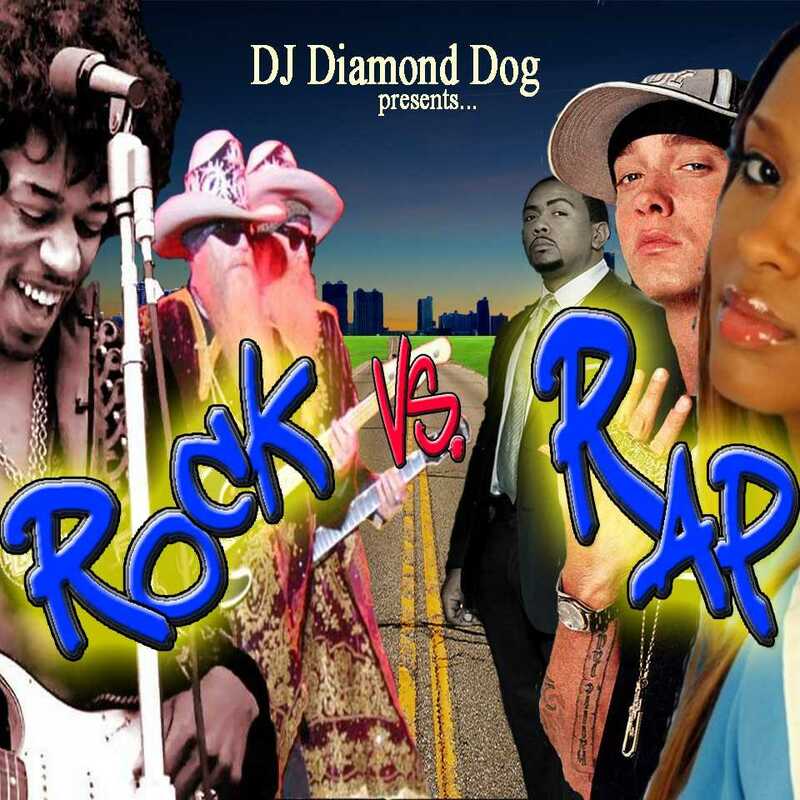 Rock vs. Rap is probably my most popular mixtape of all. It has a unique combination of all genres of hip hop as well as rock & roll (classic rock, modern rock, etc). I am offering this mixtape for free download here... all separate files, cover art, and contact info combined into one ZIP file. Once downloaded, simply load the files into any burning program, check the "No Pause Between Tracks" option, and burn. 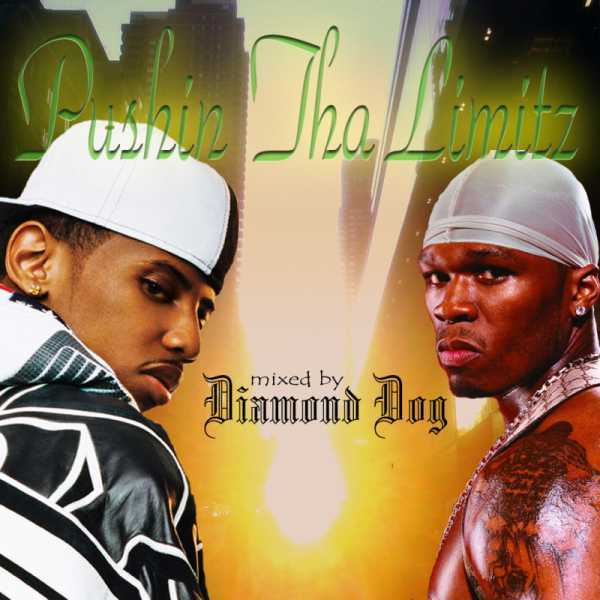 You can sample this mixtape before downloading it by clicking here. To download the ZIP file, just click on album art picture to the left. If you enjoy mixtapes of a different nature & sound, then this one is a classic. One of the very few of it's kind, Pushin Tha Limitz is a video mixtape consisting of some newer tracks (DJ Khaled... Born 'N Raised, Nappy Roots.... Good Day) as well as some classics (Coolio.... Gangsta's Paradise, Joe & Mystikal.... Stutter). If you enjoy videos, this video mix is definitely something for you to check out. You can view the video at my website. Also, with the completion (and success) of Summer Heat 2009, I plan on beginning my journey into hip hop's history with my 2 cd tribute to 30 years of hip hop. This will (most likely) be a summer project. Also, with my wedding coming up on July 18th as well as helping my mom move in the same month, I don't foresee the project being fully completed until sometime in August. I will, however, keep everyone updated on the status. I am also hoping to squeeze in a 2nd edition of Rock vs. Rap (view track list and listen here) this year, too... especially with the enormous amount of positive feedback and cd sales of the original. I've been getting alot of requests for this one, so I am hoping to get round 2 done sometime before November.